Celebrate love, friends and life with delicious food and wine! 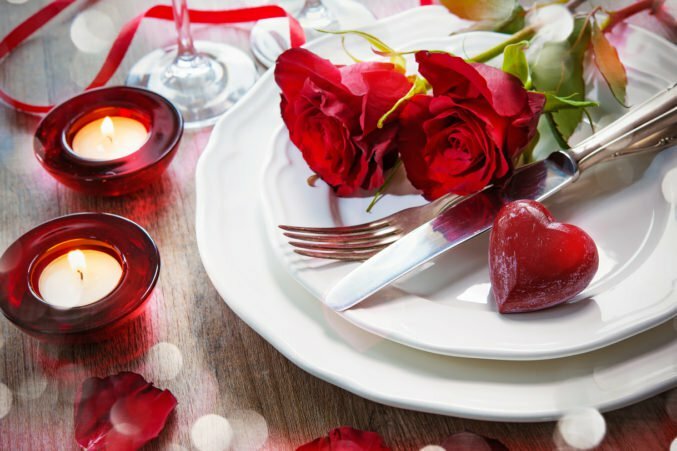 It’s R&B Cellar’s 3rd Annual Valentine’s Day Winemaker Dinner! 4 courses / 5 wines / Plus a special barrel sample! Thursday, February 14th from 6:30-9:30pm. Tickets are $140 a person. You can pretty much count on a special surprise barrel sample that evening. Kevin just can’t help himself.